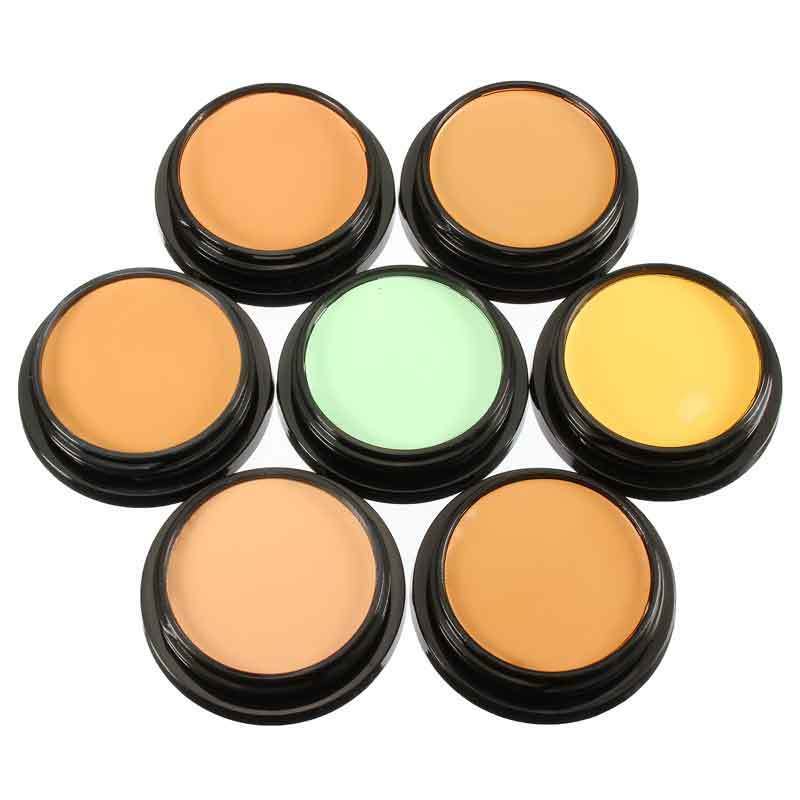 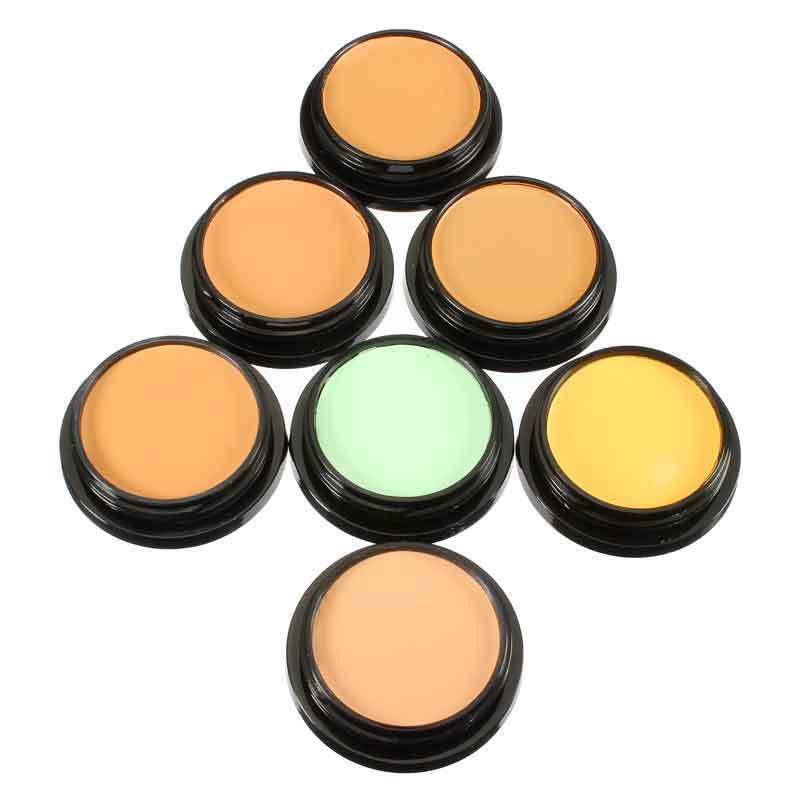 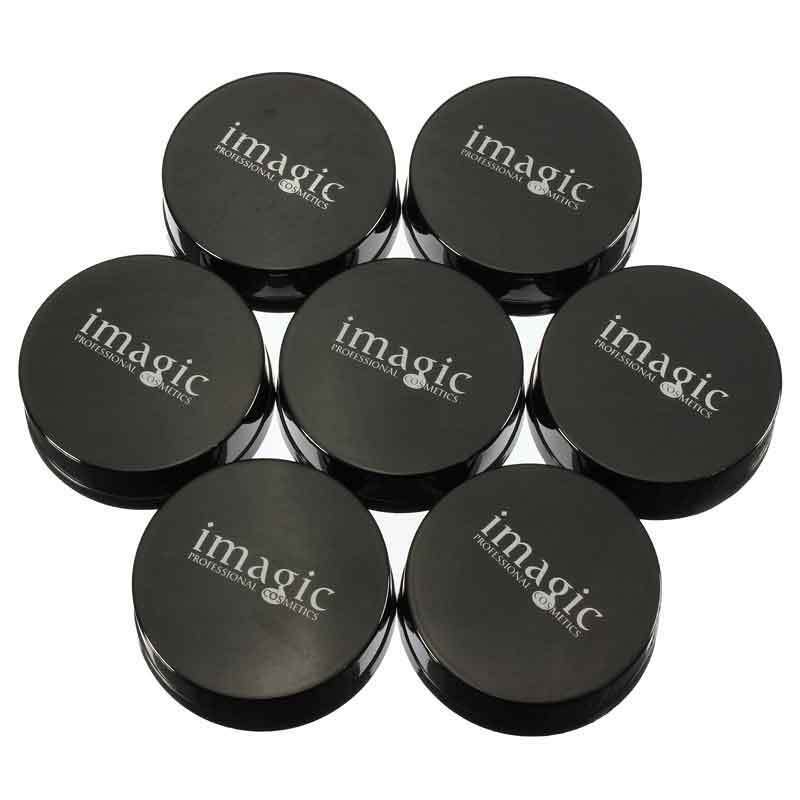 7 Colors IMAGIC Makeup Foundation Powder Face Concealer Mineral Cosmetics Tool Features: Brand new & high quality Lightweight, pocket size, easy to put into your makeup bag. 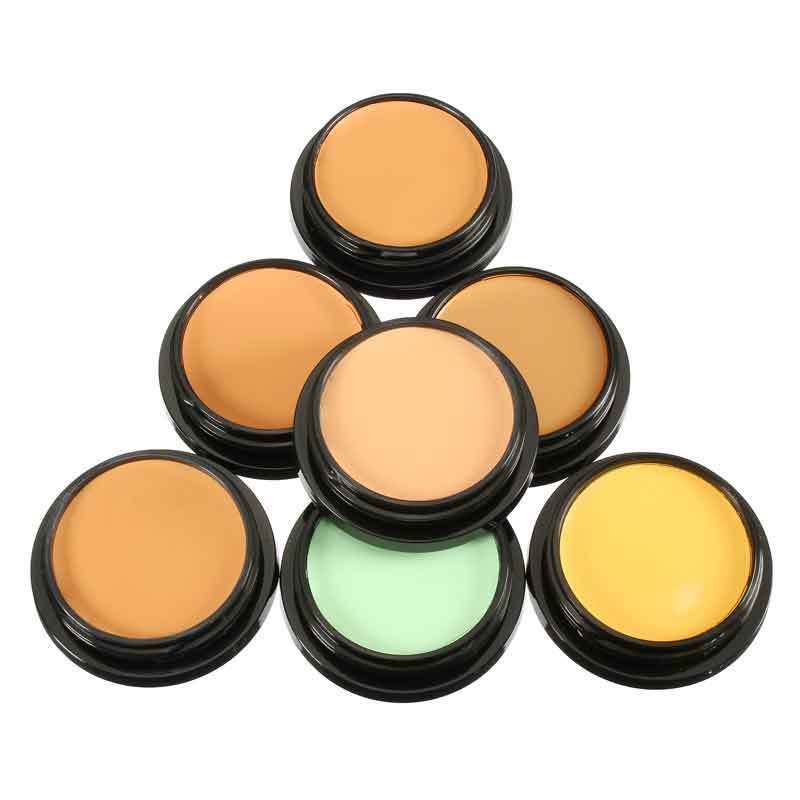 Suitable for both professional use and personal use. 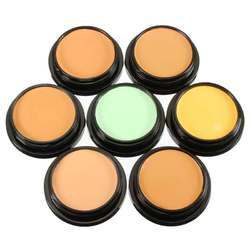 Description: Net weight: 20g Material:Powder Color: #1, #2, #3, #4, #5, #6, #7(choose the one you like) Package inclued: 1pc x makeup powder Note: The real color of the item may be slightly different from the pictures shown on website caused by many factors such as brightness of your monitor and light brightness.